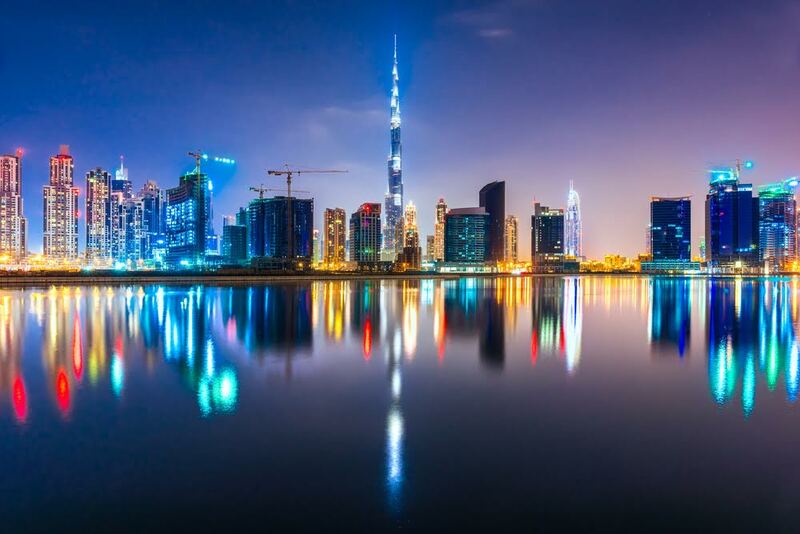 The UAE has jumped five positions to rank among the world’s top 10 most competitive economies for the first time. Ranked 10th in the World Competitiveness Ranking of 63 countries by IMD World Competitiveness Centre, the UAE is the only Arab country to find a place among the super league of the global top 10 nations. As the world’s most competitive countries continued to jostle for the top positions in the latest ranking of the Swiss top ranked business school, Hong Kong consolidated its dominance as the number one for the second year while the USA was pushed out of the top three. Qatar, the second Arab country to figure among the top 35 competitive economies, suffered a setback by slipping four rankings to 17 this year. In 2016, Qatar maintained its position at 13th overall, while the UAE’s ranking was 15th. Switzerland and Singapore came in second and third, with the US ranking fourth, its lowest position in five years and down from third last year. The Netherlands completed the top five, jumping up from eighth last year. Professor Arturo Bris, director of the IMD World Competitiveness Centre, said the indicators that stood out among the most improved countries are related to government and business efficiency as well as productivity. The UAE also scored another Arab world’s first. In a separate IMD report ranking countries’ digital competitiveness, the UAE has drastically improved its ranking globally to 17th this year from 25th in 2016. At the top of the ranking is Singapore, followed by Sweden, the US, Finland and Denmark. “There is no doubt that supportive and inclusive government institutions help technological innovation,” said Bris. “As the global progress towards the digital economy gains momentum, the UAE is leading the region’s digital transformation with a host of innovative programmes to enhance its networked readiness. The strategy to transform Dubai into a smart city through 100 initiatives is one of such key programmes,” said Santosh Varghese, general manager, digital products and solutions, Toshiba Gulf FZE. 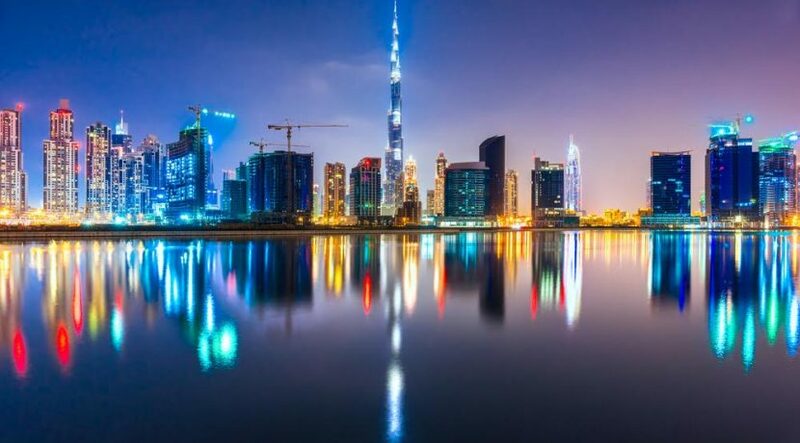 “By continuing to invest in information technologies and reinforcing commitment to connectivity, the UAE is showing the way for the rest of the region in digital advancement,” said Varghese. J.R. Gangaramani, president and executive chairman of Al Fara’a Group, said the UAE’s improved global ranking is a resounding testimony to the success of its strategy in establishing a culture of innovation in government organisations. “The UAE enjoys a number of competitive strengths with superb infrastructure, innovative and efficient governess, networked readiness and ease of doing business,” said Gangaramani. In the increasingly crucial area of digital competitiveness, Singapore has taken top spot followed by Sweden and the USA in a maiden global ranking of economies this year. Qatar is placed 28th. The overall competitiveness survey is carried out by the IMD World Competitiveness Centre, which also published the digital competitiveness survey. Many of the top 10 digitally competitive countries are also found at the top of the overall rankings, with some exceptions. Luxembourg, number eight in the overall list, ranks only 20th in the digital list. Finland is 15th in the overall list, but 4th in the digital ranking. “Of paramount importance in the digital ranking are issues related to how adaptive and agile economies are when faced with technological change,” Bris said. The latest World Economic Forum’s Global Competitiveness Report 2016-2017 also has ranked the UAE as the top in the Arab world in competitiveness an annual assessment of the factors driving productivity and prosperity. Climbing one position from last year in the global ranking to 16th position, the UAE along with Qatar (18); and Saudi Arabia (29) were in the top 30 global ranking.